A tiny garden that was sketched in a very simple way decorates this ring. It is like a child’s drawing. You can see a tulip, birds, flowers, hearts and petals. We all need a secret garden that is as simple as the one of a child: you do not need to cut or to think how to organize this garden. You just need to admire it and to feel comfortable in it. This pattern will both suit men and women. It will be the ideal ring for an engagement, for a wedding or for any special occasion, or just because you like it! This is a custom order. Thanks for giving me your ring size at checkout. 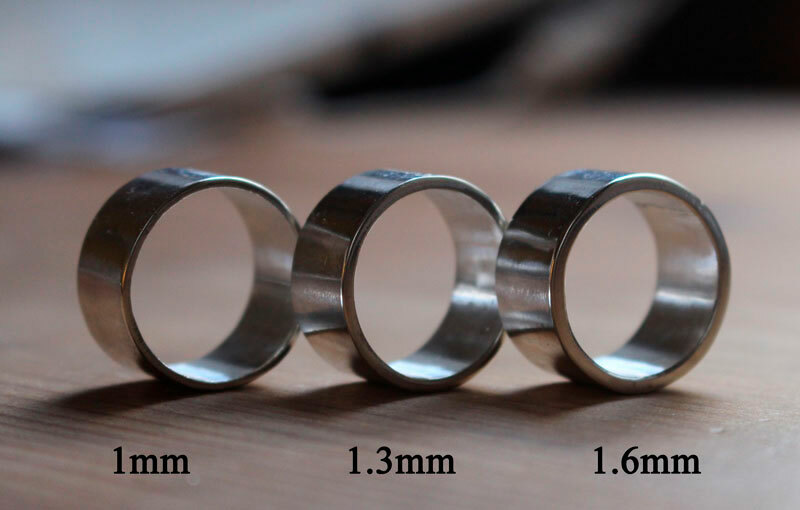 Please, do consider the width of the band that is quite large. You will have to take a half size bigger than your regular size for a perfect fit. If you have any question about sizing, feel free to contact me. I will need 4 days of work to finish your piece of jewelry.